A magnificent 17th century mansion on a beautiful 1000 acre estate, now one of England's finest luxury hotels. A unique combination of history and pure luxury await you at Carden Park. It's in the warm Cheshire welcome and the lavishly furnished bedrooms. It's in the irresistible chef's special and the candlelit spa. 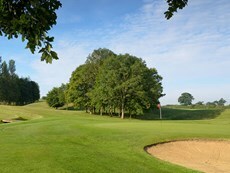 And don't forget the long iron to the heart of our two championship golf courses. 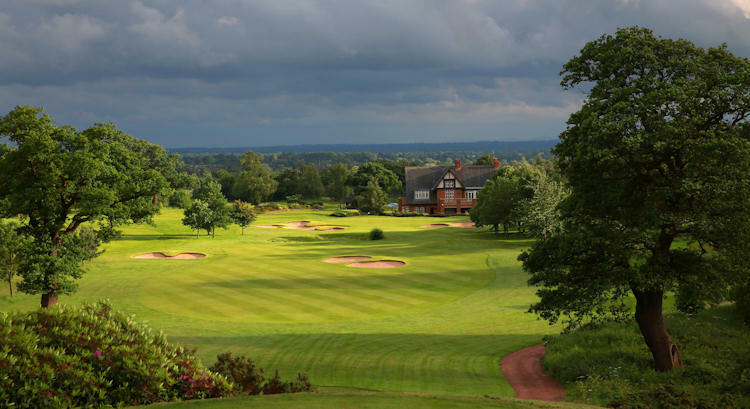 Golf is a true passion at Carden Park and we boast two fantastic Championship courses, as well as our golf school. 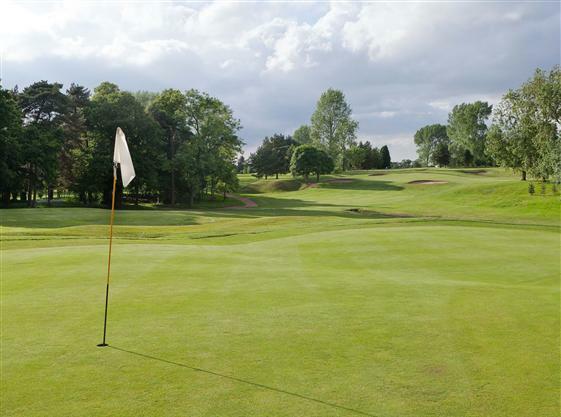 Our facilities are world class, and will suit any golfer looking for a challenge. This is golf at its best. 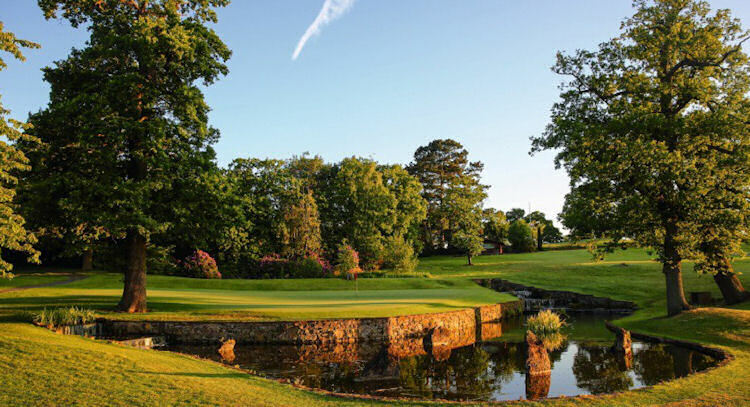 The facilities at Carden Park make it the perfect golf resort for weekend breaks. There is a highly regarded and well equipped Golf School, driving range with covered bays, a brilliant Pro shop and Clubhouse. 10 miles South of Chester on A534.